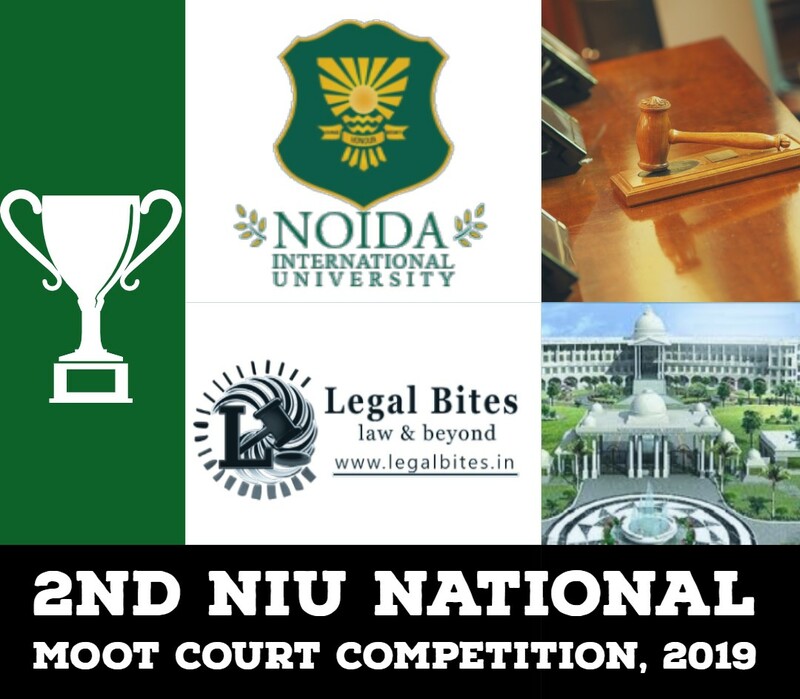 IMS UNISON UNIVERSITY, School of law, proudly announces its paramount event, 6th IUU National Law Moot Court Competition, to be held from 20th-22th September 2018. The moot court problem is based on contemporary issues. 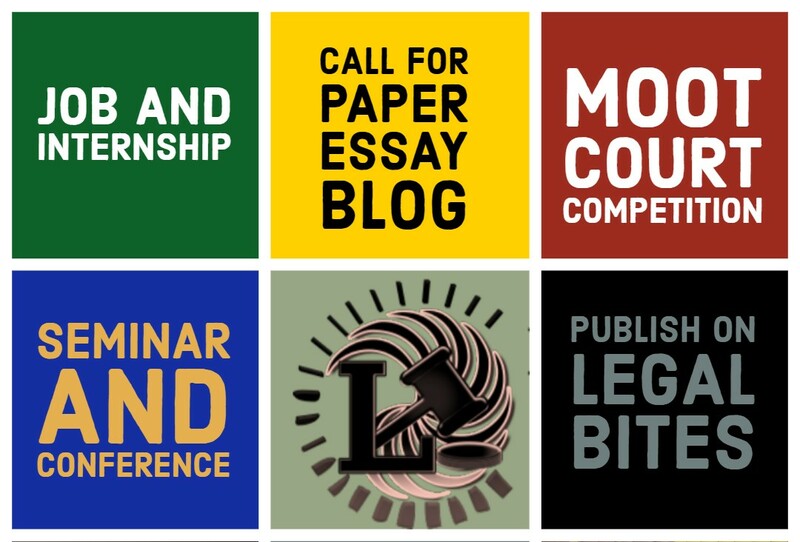 6th National Law Moot Court Competition 2018 to be held on 20th – 22nd September 2018. Interested teams are required to register formally by sending the following information latest by 10th September 2018 through e-mail with the subject “Registration- 6th IUU NMCC 2018” at sol.mootcourt@iuu.ac. Rs 5500/- for each participating team consisting of 3 or 2 members, as the case may be, to be submitted through Demand Draft or Cheque. The teams upon acknowledgment of registration are required to send a scanned copy of the Registration Form (PDF Format only) duly signed and sealed by the Head of the Institution or Department. 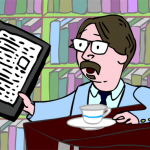 Click Here to write your own Blog on Legal Bites.